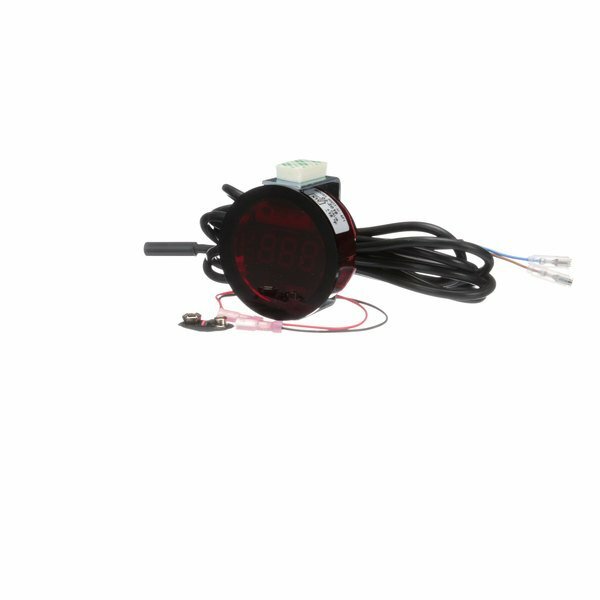 Master-Bilt 19-14244 Lae Box Sensor, 5 Meters, "
The Victory Digital Thermometer is easy to install and highly reliable. It is accurate in temperature readings and installation on took a matter of minutes. I would highly recommend this for any commercial kitchen.